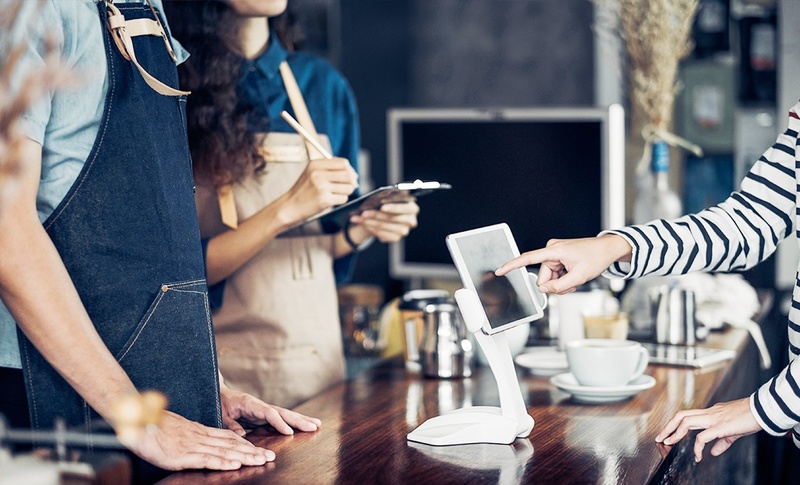 Getting connected, and staying connected, has never been more important for businesses. From processing payments to analysing data, business continuity can be compromised without mobile network access as well as reliable network failover in the event of Internet outages. Given IoT complexity, choosing and integrating the right components from multiple vendors and IoT wireless carriers for a complete IoT solution, however, can prove difficult. Whether dealing with a network outage caused by a natural disaster, construction, or scheduled maintenance, KORE is a single source provider for all of the critical components required to help you avoid downtime and ensure secure back-up options. With KORE Business Connect, businesses benefit from bundled, turnkey IoT solutions from one trusted, neutral, expert advisor to simplify IoT complexity. KORE Business Connect solutions include cellular-enabled IoT devices – including routers and gateways – from leading manufacturers and 4G LTE connectivity from Tier 1 IoT wireless carriers, complemented by IoT data plans, our robust connectivity management platform, as well as IoT professional services. With KORE as your partner – navigating IoT solutions with decades of experience – you gain not only simplicity, but also flexibility, operational agility, and speed-to-market not possible with the traditional fragmented vendor ecosystem. By ensuring seamless operations, KORE helps you reduce the chance of financial losses due to downtime, as well as the risk of frustrated customers and a damaged brand. KORE Business Connect solutions can also be applied to mobile or remote locations or IoT devices to leverage IoT connectivity for always-on Internet access. As the number of IoT endpoints skyrockets, low attention to security should be of significant concern. These five must-haves will reduce security risk. As mission-critical business applications are increasingly stored in the cloud implementing a reliable failover solution is critical to ensuring seamless, uninterrupted operations. KORE Business Connect end-to-end Wireless Failover solutions can protect your business against costly network outages, enabling high network availability in the event of a primary internet or landline failure. Even a short disruption in network connectivity can lead to lost revenues and reduced employee productivity. Our comprehensive offering bundles cellular-enabled routers from leading manufacturers with connectivity from leading IoT wireless carriers, so that in the event of an outage, businesses benefit from a seamless failover to KORE’s 4G LTE network. All systems will continue to operate at broadband speeds to keep you up and running. 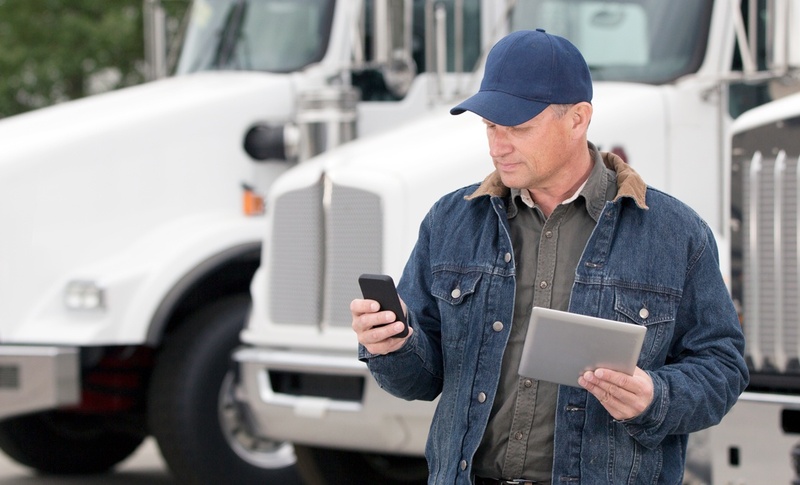 Mobility is increasingly becoming an expectation for businesses, and properly implementing mobile, IoT solutions requires high-speed internet access to keep up with customer demands. Whether for temporary sites, remote areas, or traditional IoT applications, KORE Business Connect Wireless as Primary Connection solutions provide quick, efficient cellular IoT connectivity where a traditional landline may not be feasible. 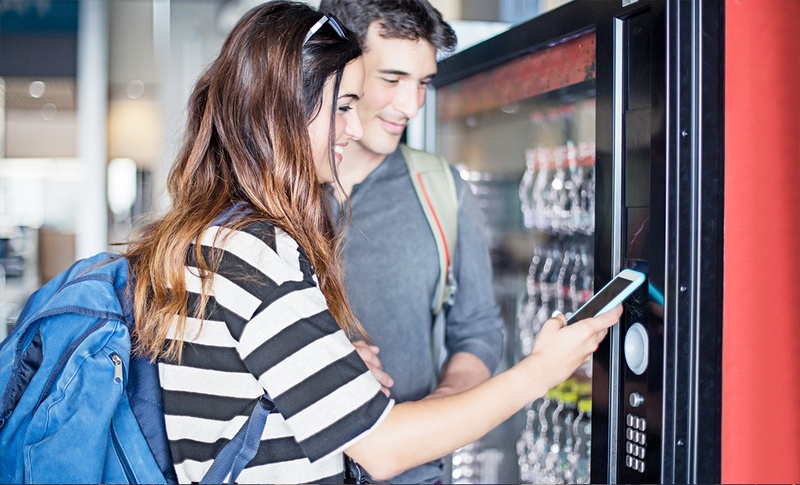 With primary cellular connectivity, you can enable communications and transactions at any or all of your business locations. For new locations awaiting fixed landline installation, the IoT wireless network infrastructure can serve as a wireless failover solution once the landline connection is installed. For IT personnel, preventing outages and ensuring network uptime is crucial. With an optional configuration to KORE’s Wireless Failover solution, IT teams are provided 24/7 remote access to critical network components. A secondary, secure wireless path to devices is created with OOBM without changes to firewall and configuration policies. This allows for remote troubleshooting, firmware updates and upgrades, and network diagnostics and adjustments on the fly. If your business has multiple locations, the OOBM solution can reduce the costs associated with site visits, truck rolls and the purchase of spare equipment. KORE’s trusted advisor approach delivers complete IoT management capabilities to accelerate solution deployment and maximise your IoT investment. As your single source partner, we simplify and manage the complex IoT ecosystem to help your organisation realise transformative business performance. Enable roaming to 400 carriers and coverage in 180 countries worldwide with connectivity from top cellular and satellite providers. Streamline enterprise operations with the right mix of turnkey, managed hardware from leading OEMs. Realise efficiencies with procurement, staging, kitting, and provisioning for comprehensive tablet and wearable-based solutions. Enhance your IoT solution outcomes with location-based services and centralised application enablement. Implement, manage, and maintain a successful IoT solution from strategy development to end-of-life disposition. Send us your questions and one of our solutions experts will reach back out to you to answer all your questions. No obligation and no sales pitch. Just answers.